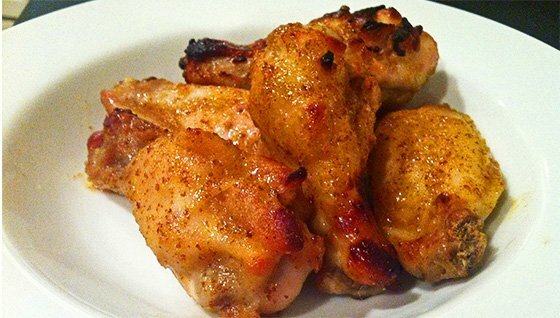 Chicken wings are to the Super Bowl as bodybuilders are to the dumbbell rack. One can't exist without the other! These healthy recipes are perfect for any football party! What's a Super Bowl party without chicken wings? They go hand-in-hand with watching football and drinking a cold brew. However, those little fried friends can wreak havoc on your waistline, especially if they're an every-Sunday staple. Instead of chomping on greasy, fried, fat-full nuggets, try these recipes. They've all been taste-tester approved and have even been touted as better than most wings you can buy in a store. Try these recipes and you'll get your protein, some flavor for you taste buds, and the chance to partake in football tradition. If you must imbibe, pair these with a Miller 55! 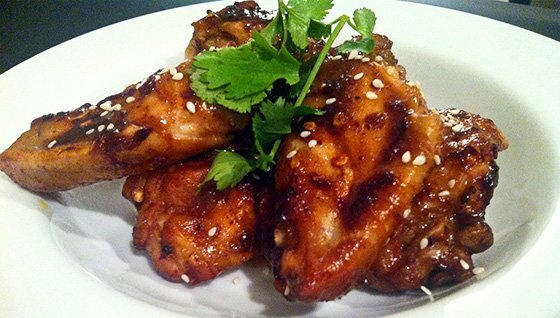 These Asian-inspired wings are sticky with sweet and spicy flavor. Warning: you may need wet wipes for these ooey-gooey chicken treats! Who doesn't love a little honey-mustard action? 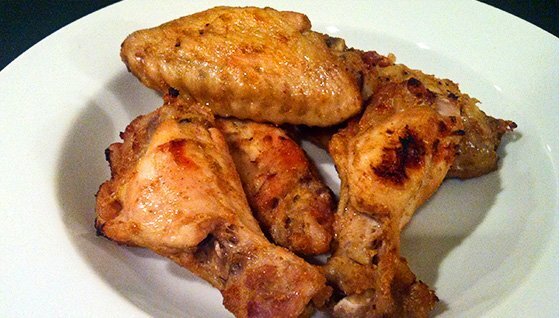 It's especially great on chicken wings! These are surprisingly moist and full of flavor. Use Dijon, stone ground, or course-grain mustard for some added depth of flavor. 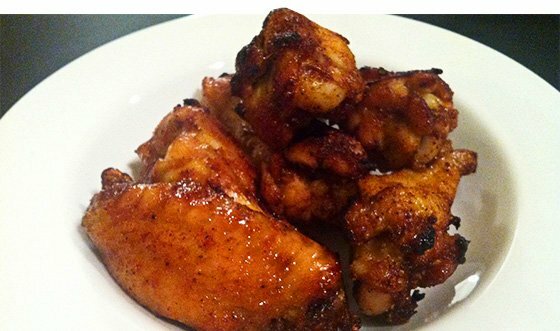 This is my take on jerk chicken wings. The lime juice adds a bright citrus tone to the Caribbean spices. Careful, they'll get eaten fast! 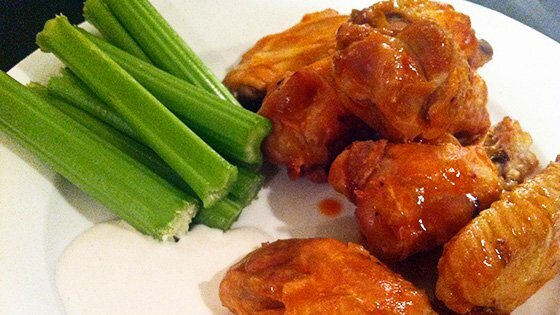 Make your own traditional hot wings with this recipe. Frank's offers many different flavor variations to its hot sauce, but I went for Franks Original—my personal favorite. It is neon orange and absolutely delicious. Jillian has been associated with Bodybuilding.com for the past four years and has found her passion in the fitness industry.